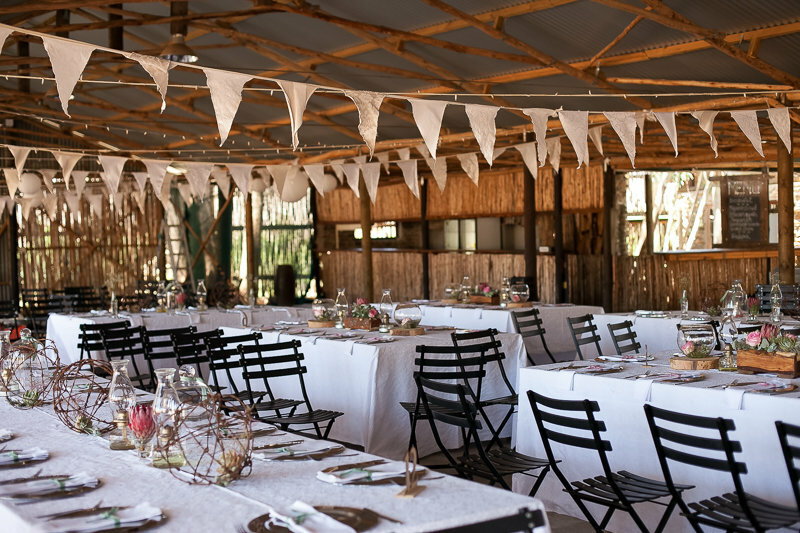 Please complete the form below and your enquiry will be sent directly to De Oudekraal via email. 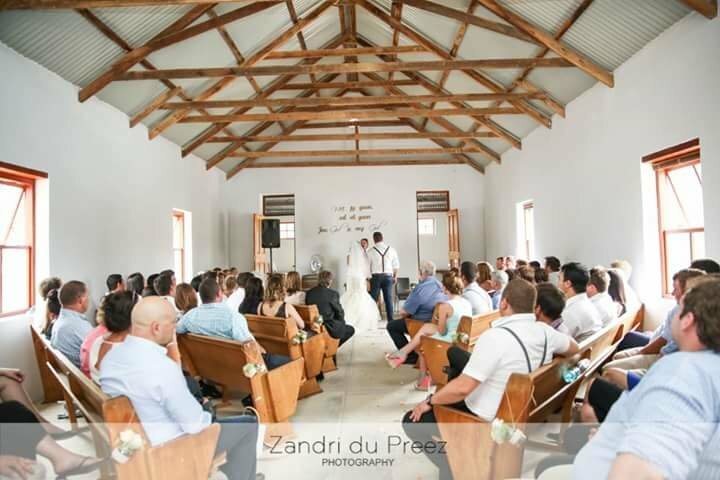 Your enquiry has been sent to De Oudekraal. 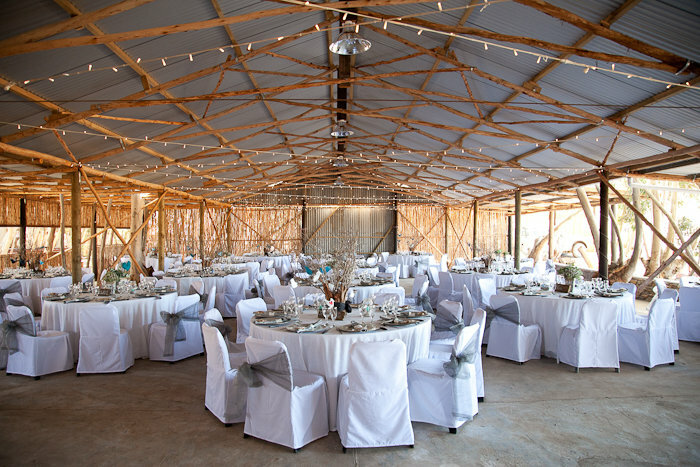 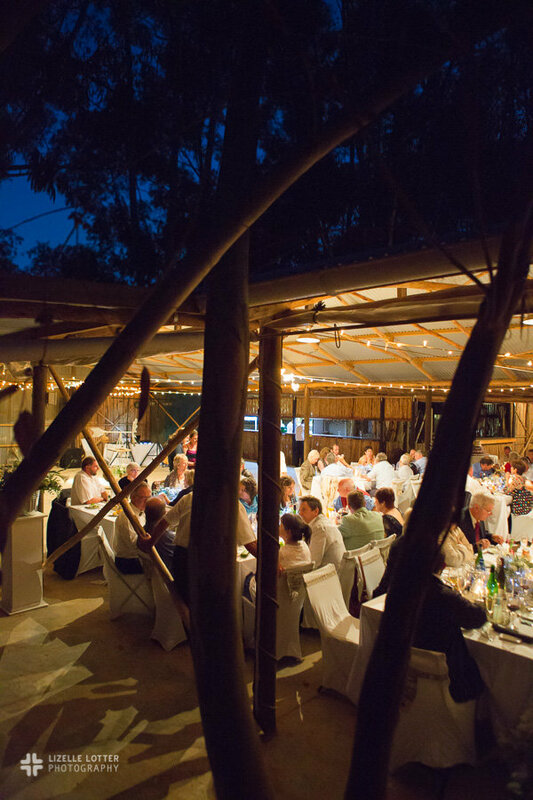 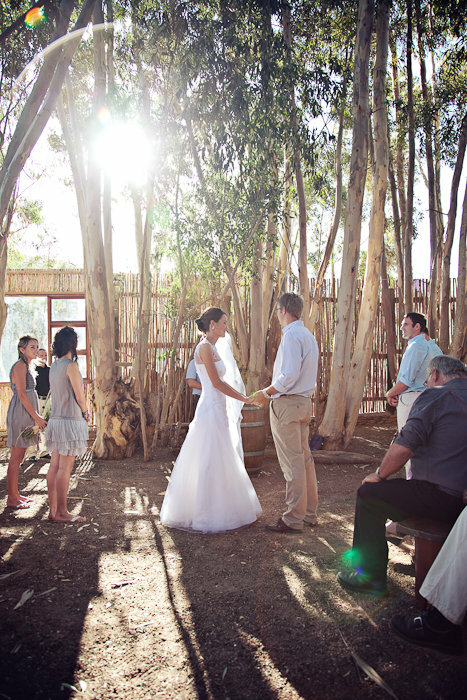 In the heart of the Overberg, 28km from Caledon and 20km from Stanford is the stunning and breath taking De Oudekraal wedding venue. 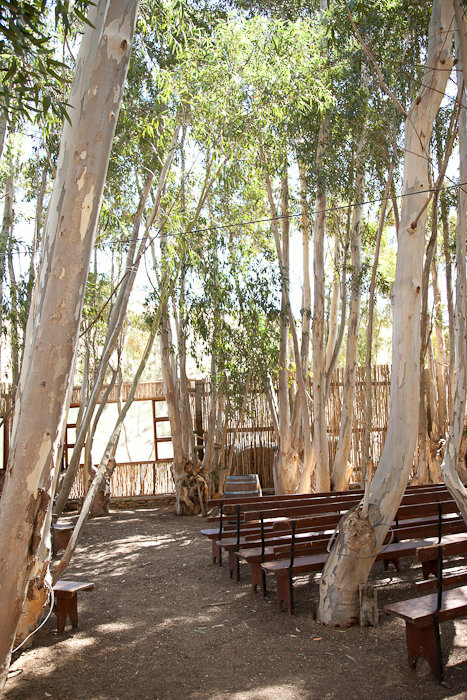 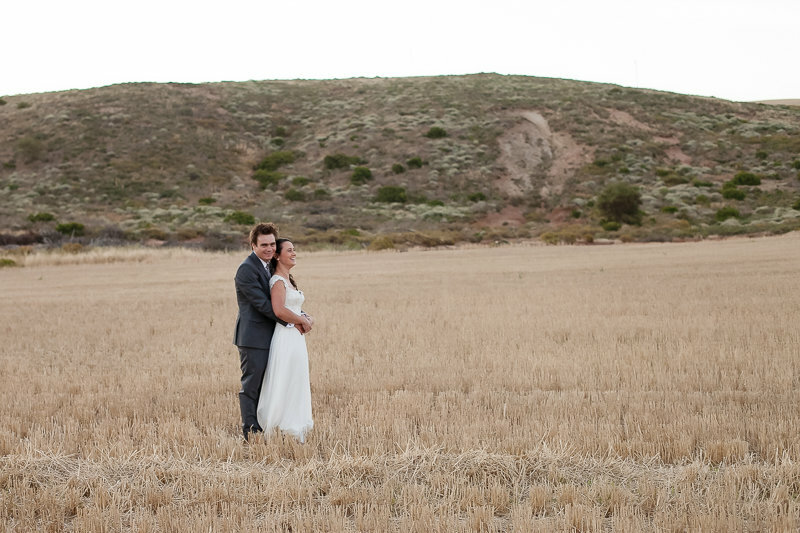 Newly build; this is the place to get married in a spectacular part of the world that is unspoiled and untamed. 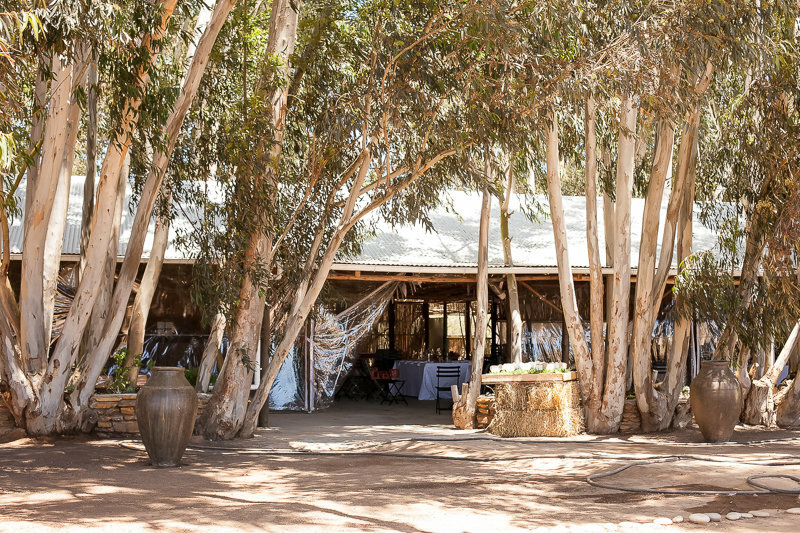 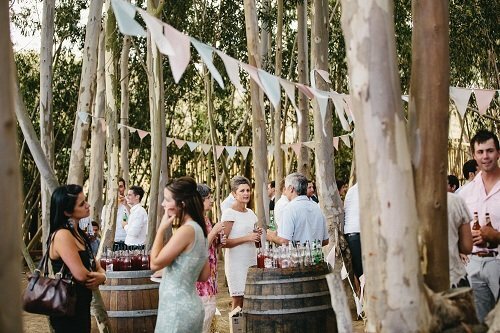 Between the eucalyptus trees this venue is on our lovely farm that nestles between the mountains and a river running through the farm. 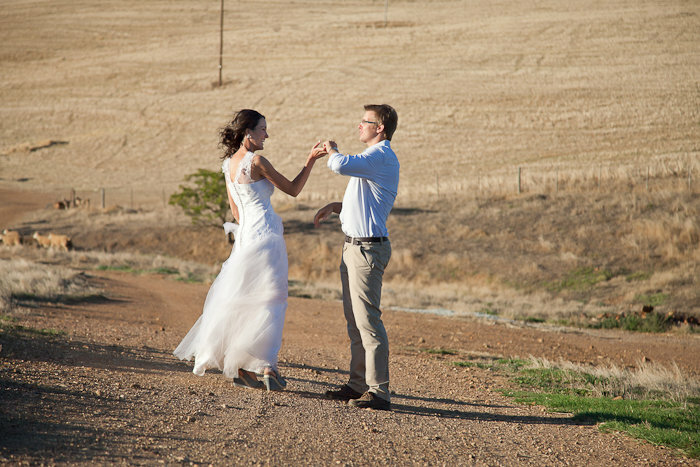 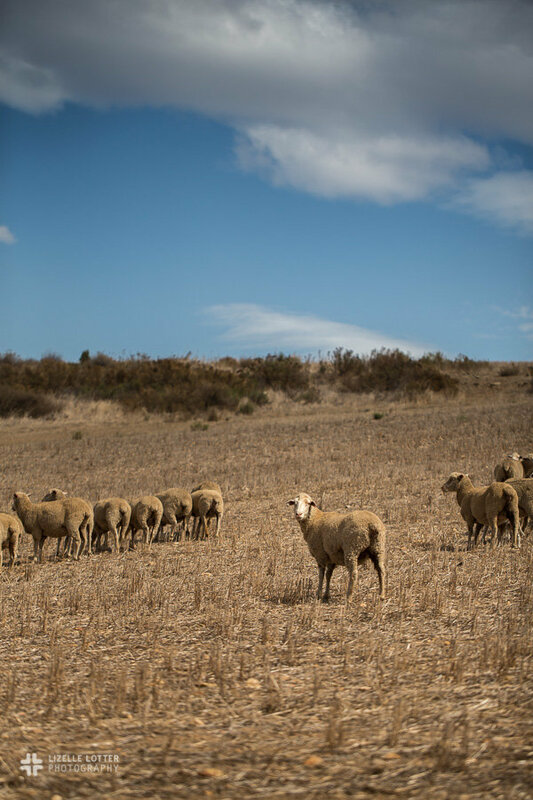 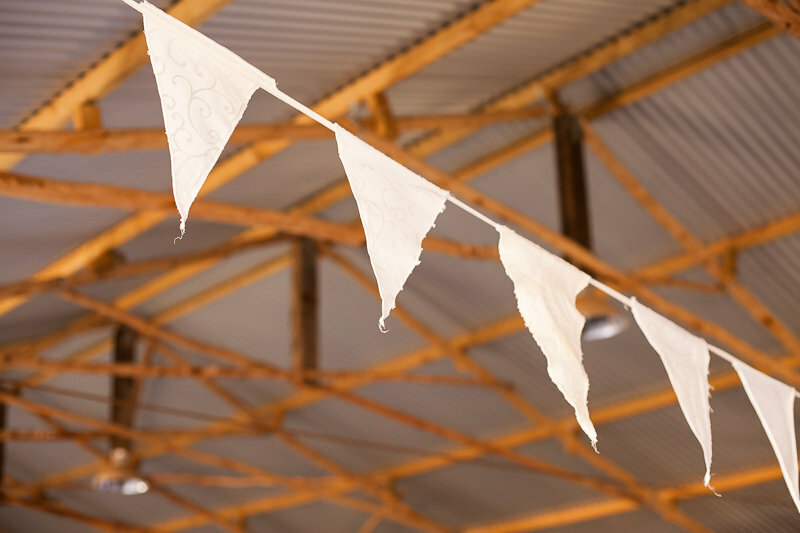 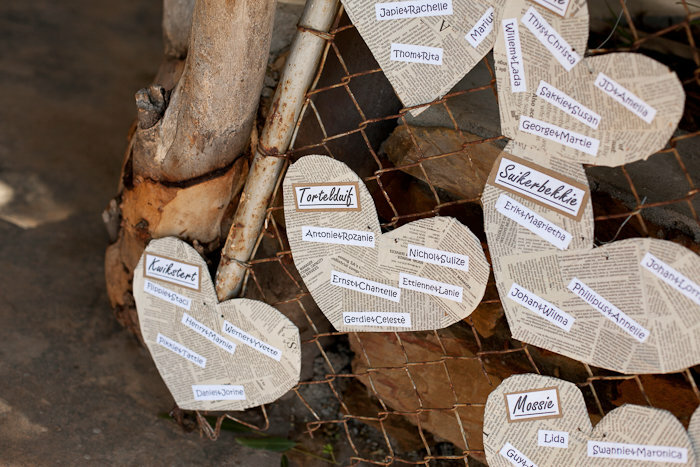 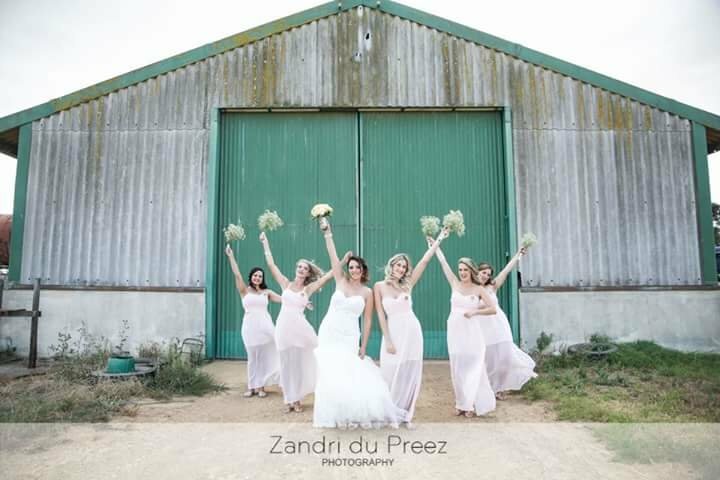 You will be spoilt for photo opportunities in idyllic spots on the farm to keep your memories of your special day fresh for a lifetime together. 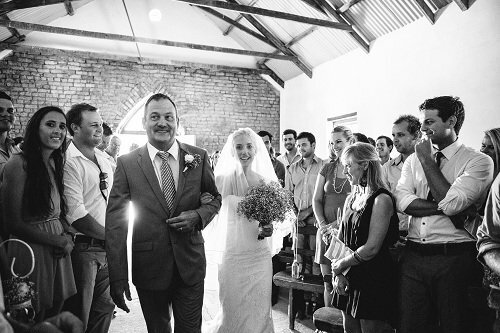 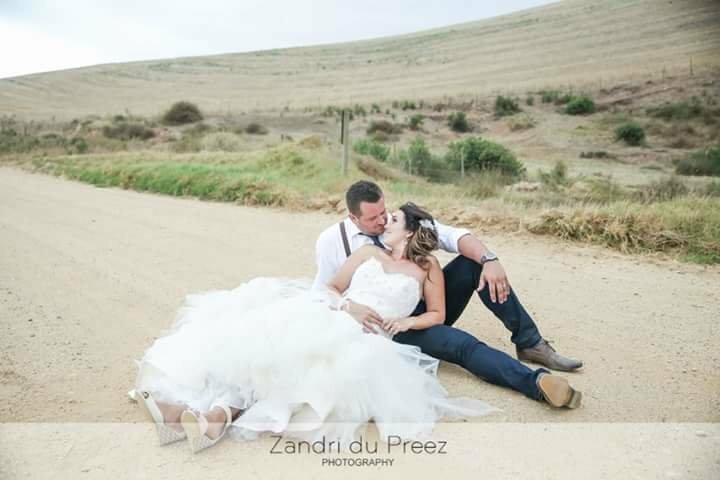 Abe & Simone had their wedding at De Oudekraal Wedding Venue on 10 January 2015..
Christie & Anandi celebrated their wedding day at De Oudekraal..
Gys & Nonnie was the first couple to get hitched at De Oudekraal on a windy day in February 2012..